Tax, Title, License and Document fee not included. While great effort is made to ensure the accuracy of the information on this site, errors do occur so please verify information with a customer service rep. This is easily done by calling us at (360) 697-4066 or by visiting us at the dealership. ABS brakes, Alloy wheels, Electronic Stability Control, Emergency communication system, Front dual zone A/C, Heated door mirrors, Illuminated entry, Low tire pressure warning, Remote keyless entry, Traction control. 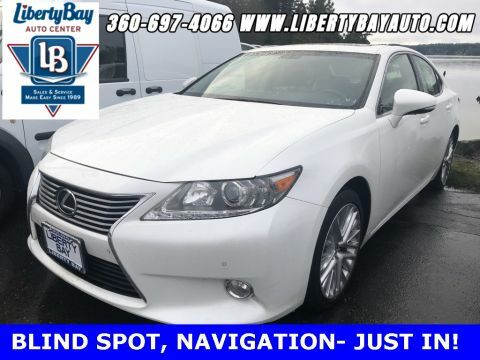 Truly, Liberty Bay Auto Center is a one-stop shop for all your automotive needs. We also have a dedicated service department on site. There our team of experts work on a variety of vehicles using the highest-quality OEM parts, innovative software and industry leading equipment. Our team of experts are highly trained and can tackle anything your vehicle might need, from repair to maintenance. 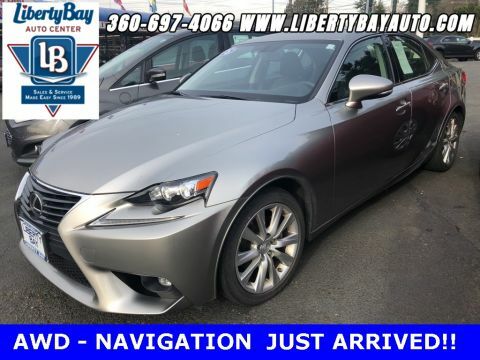 Stop by and see for yourself why Liberty Bay Auto Center continues to be the premier family owned dealership in the area! We are proud to serve drivers from all over, including Hansville, East Bremerton, Indianola, Port Orchard, Tracyton, Edmonds, Gig Harbor, Seattle, and Bainbridge Island, WA. 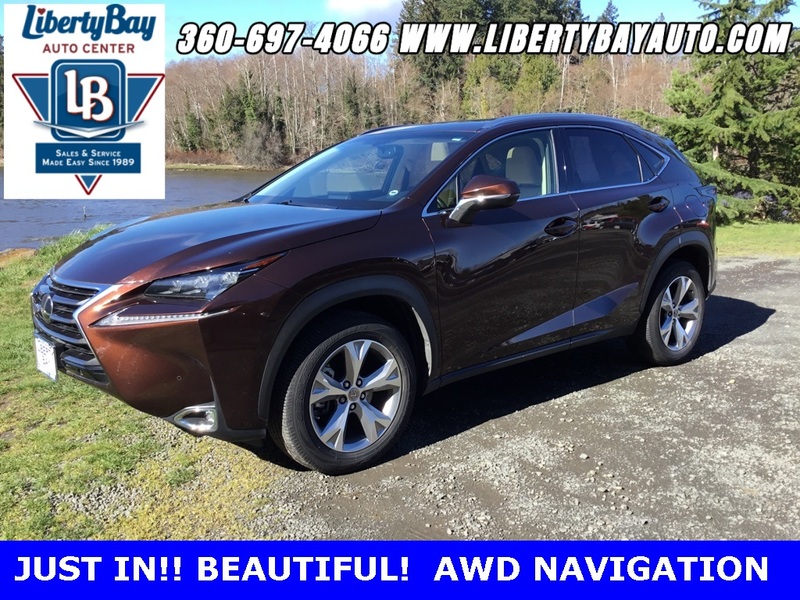 Welcome to Liberty Bay Auto, where sales and service are made easy! 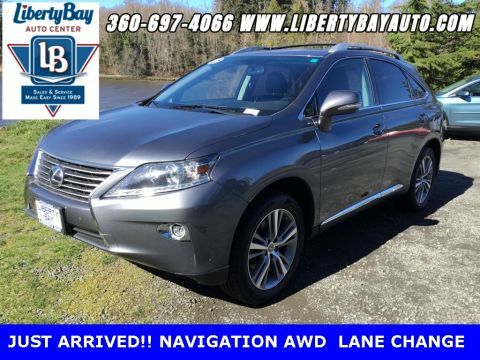 At Liberty Bay Auto we make it easy to shop for, finance and service your dream car. We are proud to be family owned and have served drivers from all over the state since 1989. In fact, it’s our straightforward, no-nonsense shopping process that continues to bring our customers back for their second, third and fourth vehicle. Liberty Bay Auto	47.7463584, -122.6516061.